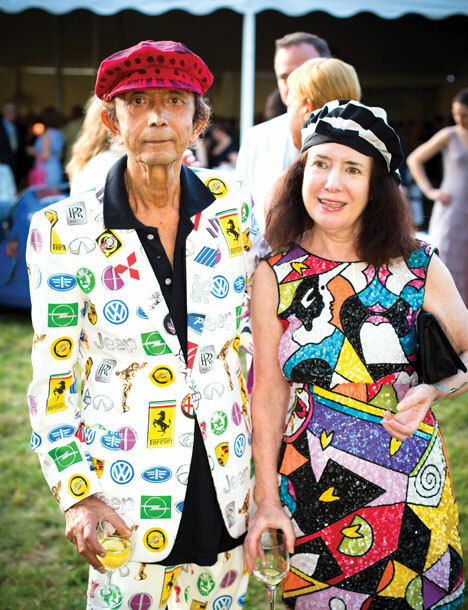 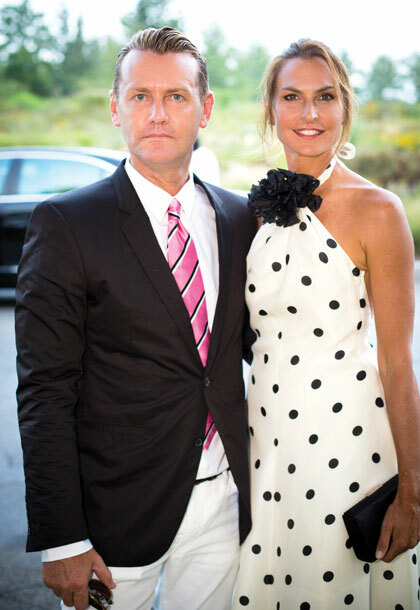 Southampton Hospital recently held their “Grand Prix Monaco”-themed 54th Annual Summer Party under a tent on the corner of Wickapogue and Old Town Road in Southampton. 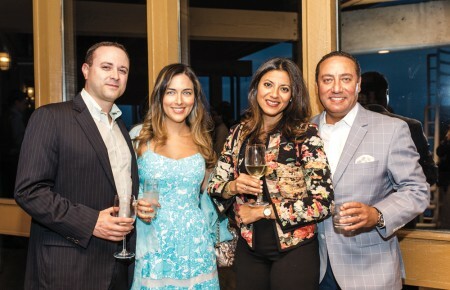 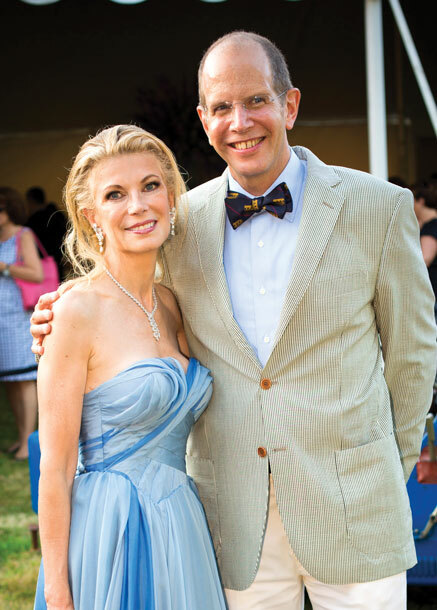 More than 900 people attended and approximately $1.6 million was raised for the hospital’s Jenny and John Paulson Emergency Department. 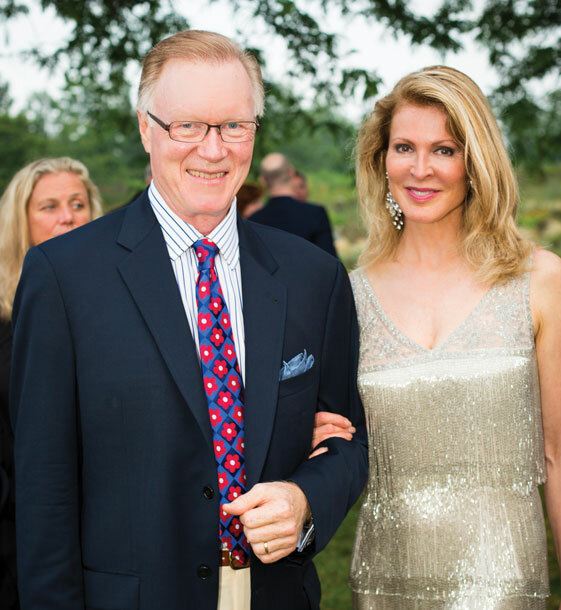 southamptonhospital.org.